I recently went to see The Book Thief at the cinema (read my review here), and one of the things that intrigued me the most was actually a little unexpected, and that was how well the makeup artists managed to age Sophie Nelisse, in the role of Liesel. The ageing process of Liesel's best friend Rudy wasn't quite so good, but I don't really think it matters, because most of the boys that I grew up with didn't have growth spurts until around 15/16 years of age. It's hard to distinguish exactly what it is that makes Liesel look older, throughout the film, but the most obvious change is her hair length, which grows to represent the gradual passing of time. Hair stylists are always telling us that the length and style of our hair alters and complements our natural face shape and features, and with Liesel this really shows. At the beginning her hair is quite short and messy, in a very childlike way. Emily Watson's character initially describes Liesel as being dirty, because she looks messy, but I also think it's a sign of being that age when you still don't care about your appearance. 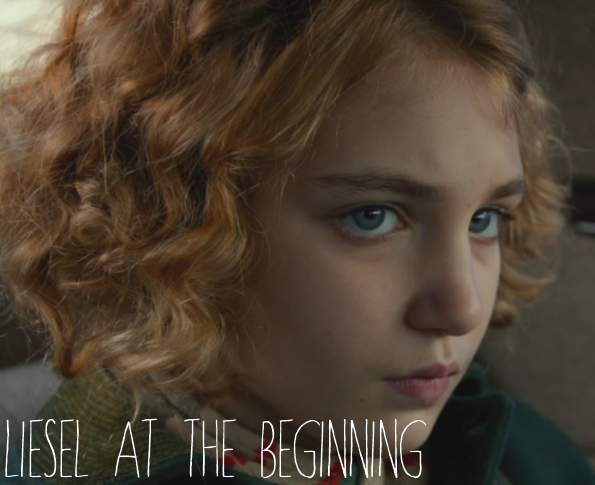 In early scenes, Liesel appears to be quite baby faced, and whilst she does appear to gradually grow into her main features, especially her eyes and her cheekbones seem a little more defined. 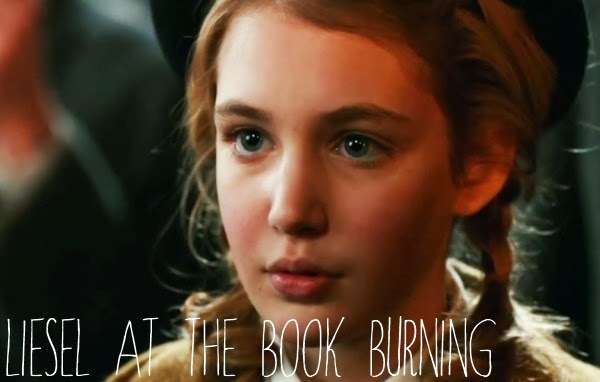 By the book burning, Liesel's hair has grown in length, and is long enough to be put up into short plaits. In the last third of the film, Liesel's hair gets quite long and she tends to wear it in long pigtails with the front sections pinned back. Despite the childlike-nature of her pigtails, the way that she pins the top back feels like the start of a shift in her character's maturity, because I felt that pinning up her hair like that was like a slow move towards the way women pinned their hair in the 1940's. Her hair stays this way pretty much until the very final scenes. In the scenes that take place two years after the books main events, we see the biggest real change in Liesel's appearance. 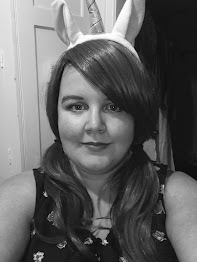 Her hair is fully pinned back in a more grown-up fashion, and the way that she is dressed appears to represent her transition into adulthood. 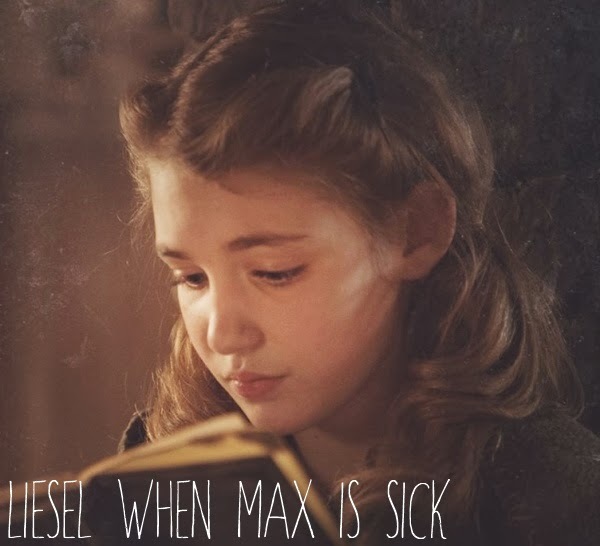 It really is crazy how much of a transformation Sophie Nelisse goes through between her very first scenes as Liesel, to her last scene, because she looks so much older. It's weird to think how much a hair style can age you. Have you seen The Book Thief? Did you love it or hate it? Did you notice Liesel's ageing process?